Build a Strongroom with us to protect your estate. 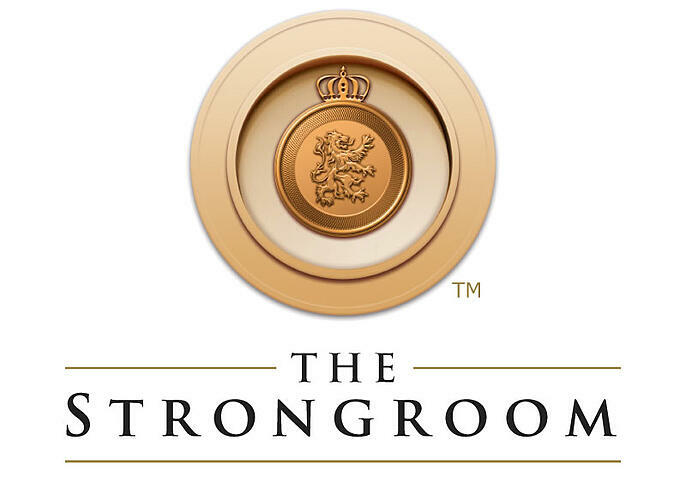 In times of old, a Strongroom was a secured vault where important legal documents and family heirlooms were stored in the homes of royalty and noble class families. Today, the assets of modern wealthy families are protected by skilled estate planners who shield their estates by enacting strategies to minimize tax and ensure the proper management of investments. Equally important, they help bequeath a family’s legacy to the next generation, thereby giving purpose to a lifetime of achievements. Modern families need broad strategies to protect their assets and although you are versed in the benefits of estate planning, you may have questions pertinent to your unique situation. 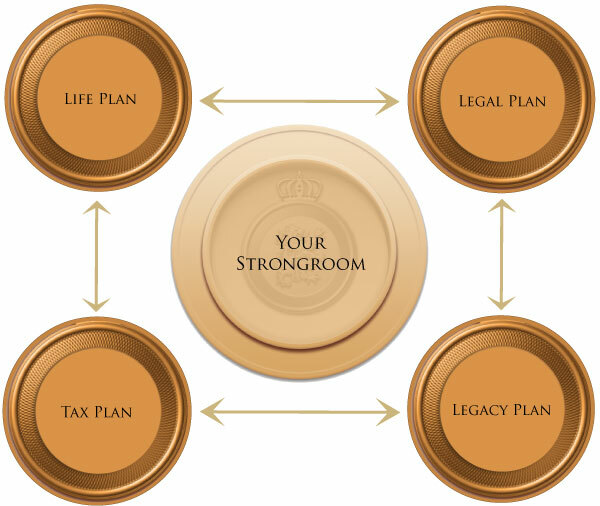 Your Strongroom should include 4 cornerstones: Life Plan, Legal Plan, Legacy Plan, and Tax Plan. 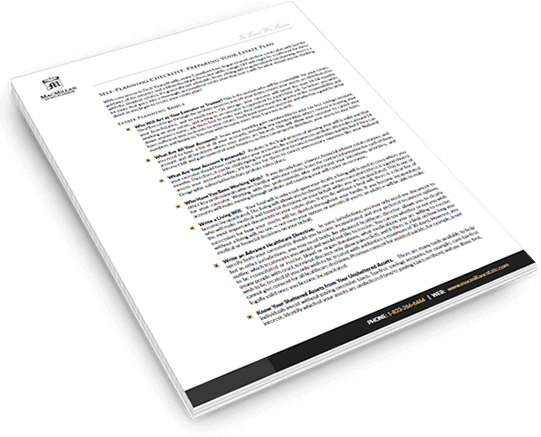 Please use our comprehensive lists of estate planning resources to find the answers to the questions you have been asking.